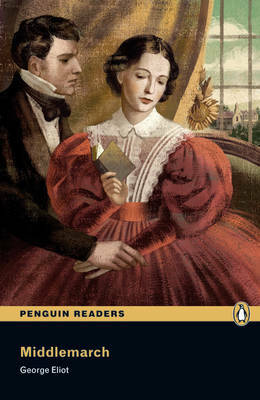 In Middlemarch, in the heart of England, Dorothea wants to change the world and Dr Lydgate hopes to make great scientific discoveries. But after disastrous marriages, they both lose control of their lives. Can they ever achieve their dreams? Middlemarch is generally considered to be one of the greatest novels in the English language.